Thank you for your interest in your upcoming job fair! Details for the fair are below. Please plan to spend 2-3 hours with us as you tell us about your experience and meet with the Hiring Managers. What to bring: Bring your smiles, excitement and a resume! 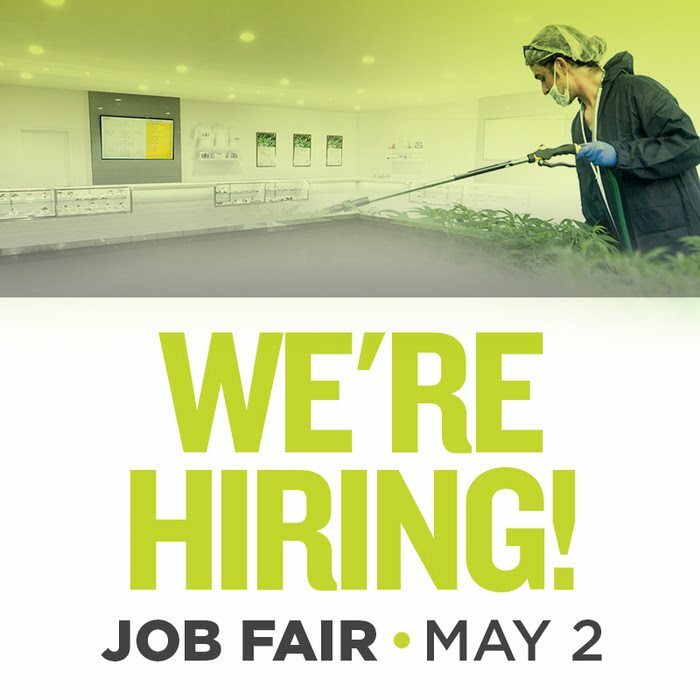 We look forward to seeing you at our job fair in May!